When it comes to giving the best acting performance possible, the majority of Hollywood stars do all that they can in order to pull off the role to the best of their abilities. 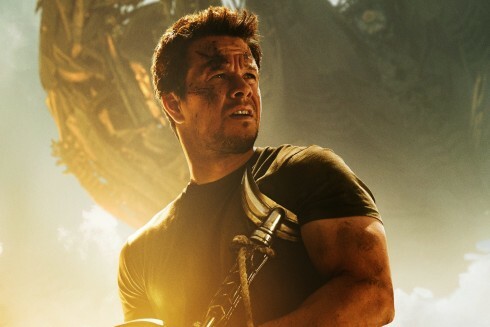 However, it seems that actor Mark Wahlberg is not completely in the same boat, as Mark has revealed how unprepared he was for the dancing scene in his new movie Daddy's Home, which sees him reteaming with The Other Guys co-star Will Ferrell. 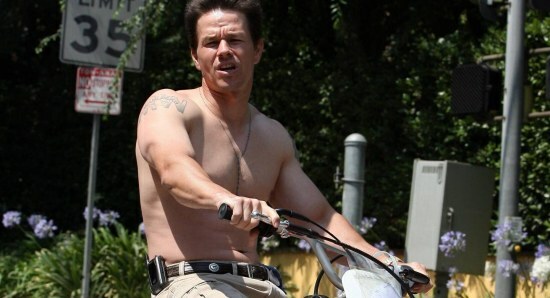 Wahlberg told WENN, "I dreaded the dancing stuff. (Director) Sean (Anders) continued to ask me, 'You workin' on your moves?' 'Yeah,' I said, and I wasn't. I said, 'I might need a choreographer', so I could get my friend Ace a cheque, and he'd come to the trailer and say, 'Hey, let's work on the moves'. I was like, 'Will you leave me alone? I'm not working on the moves!'" He added, "I waited basically until the last second because it was seven o'clock in the morning and there were a couple of hundred extras waiting, so I had to bust a move. It's my least favourite thing to do next to singing, and of course I had to do both in the movie. But people seem to love those moments." For those of you wanting to know more about the new movie, Daddy's Home is officially described as "A mild-mannered radio executive strives to become the best stepdad to his wife's two children, but complications ensue when their freewheeling and freeloading real father arrives, forcing him to compete for the affection of the kids." 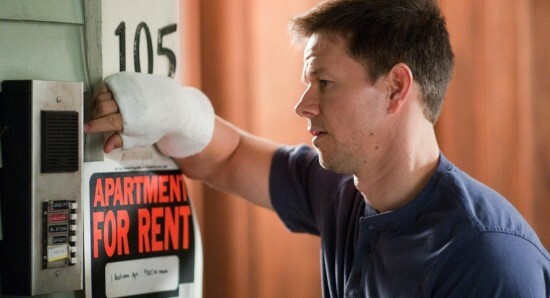 As well as starring Mark Wahlberg and Will Ferrell, the Daddy's Home cast also includes the likes of Linda Cardellini, Alessandra Ambrosio, and Thomas Haden Church, among others. Daddy's Home is set to hit the big screen on December 25 in the US and December 26 in the UK.